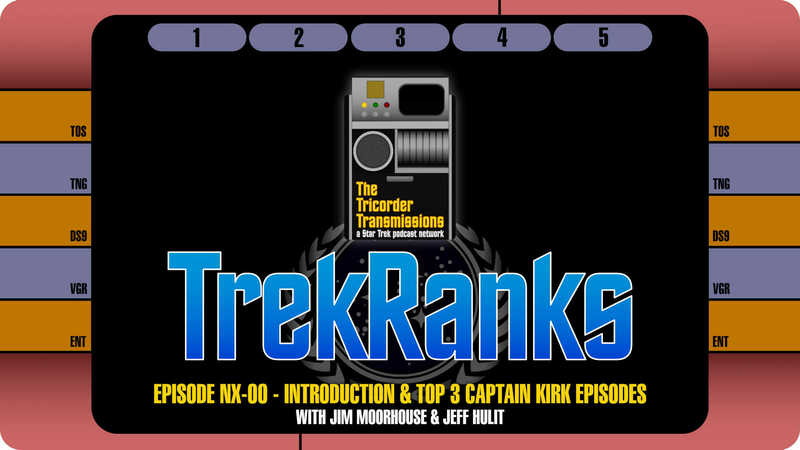 In the introductory episode of the TrekRanks Podcast, hosts Jim Moorhouse and Jeff Hulit run through an opening Mission Briefing to break down the goals and themes of the many shows to come. 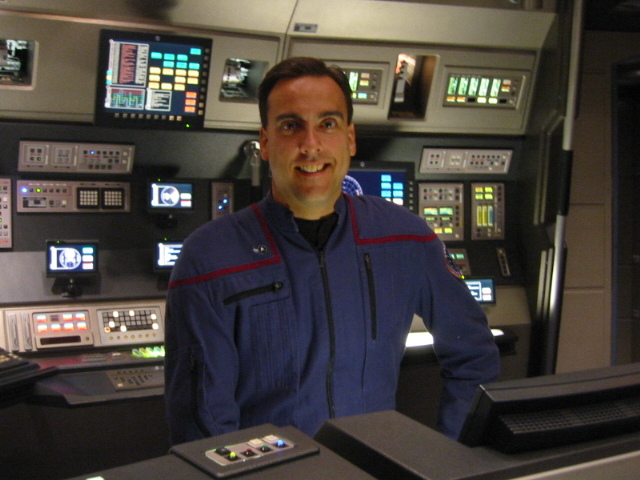 At the core of the TrekRanks Podcast, the hosts and featured guests will do more than just talk about Trek. They are going to dissect it and analyze it. They are going to make the hard choices. 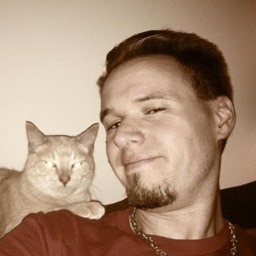 They are going to rank it! And in this initial episode, Jim and Jeff test the TrekRanks waters by each breaking down their Top 3 Captain Kirk Episodes! As they will in every show, the discussion includes the reveal of a "Five Word Summary and Hashtag" for each selection, an easy way to quickly convey how the episode connects with them.